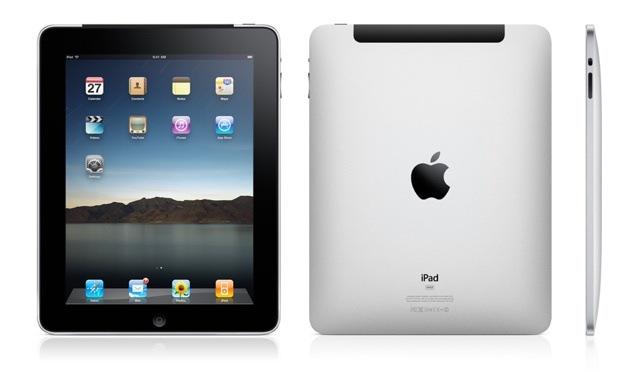 According to reports it would be released in February 2012. iPad 3 is expected to feature a new, thinner and sleeker design, down nearly 20 % in size in comparison to the iPad 2. It will also support full touchscreen HD display with a screen resolution of 2048 x 1536. Lighter battery life is also expected, but that battery is reported to cost 20 – 30 % more than the current iPad’s battery. It will also have a longer battery life. It is expected to have a wireless charging and data transfering technology.